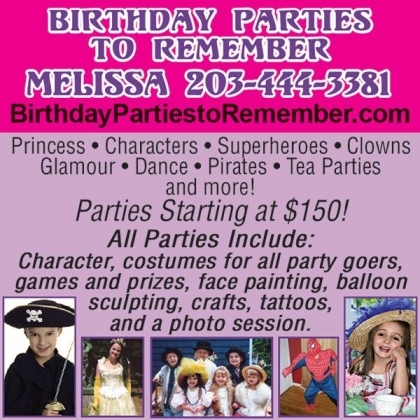 Birthday Parties to Remember - for the best in kids party options in CT.
Providing fabulous birthday parties for children throughout Connecticut for more than 20 years. 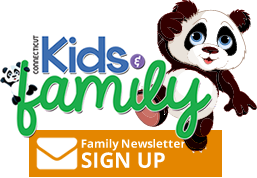 From invitations to goodie bags, we take the stress out of the entire event from planning the event to running the activities so you can simply enjoy that special day with your child. After all, that’s what special celebrations should be about – creating great memories that last a lifetime!